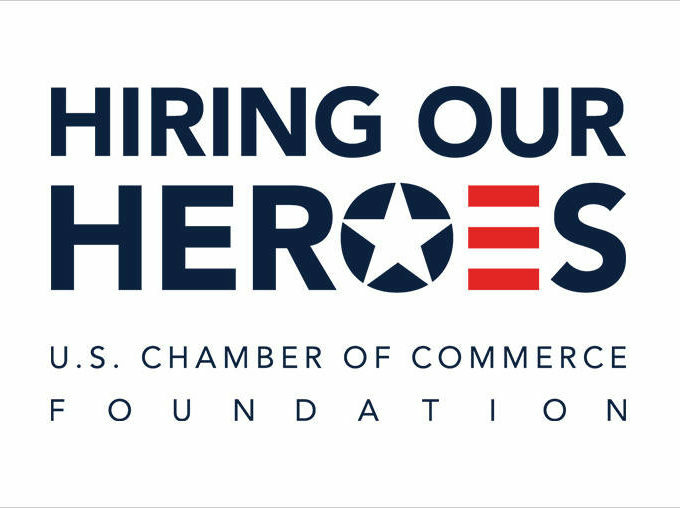 HillVets is honored to highlight those individuals who have made it their lives work to give back to the military and veteran community. These men and women have written their place into history with their tireless efforts to assist their country, and those who have fought too defend it.  We are honored to count them as friends, mentors, and advocates who have paved the way for generations of veterans and supporters to come. Anna Mae Hays was a true American trailblazer. Hayes was the first women to achieve the rank of general in the U.S. military. She joined the Army Nurse Corps in May 1942 and was sent to India in 1943, serving with the 20th Field Hospital. Hays served in three wars: in the jungles of India during World War II, in Korea and in Vietnam. 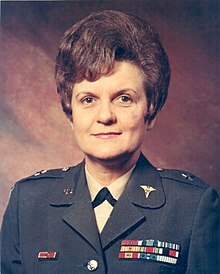 As a one-star brigadier general, she paved a career path for other women by recommending that married officers who become pregnant should not face compulsory discharge, and that appointments to the Army Nurse Corps Reserve not depend on the age of the applicant’s children. Hays passed away in Washington, D.C. on January 7, 2018, at the age of 97. Bob Wallace, Executive Director of the VFW Washington Office, oversees day-to-day operations of VFW activities in the nation’s capital. He is known as the longest tenured Executive Director of the big 6 Veteran Service Organizations and is both well known and well respected by politicians, and the veteran advocacy community. Robert E. Wallace has truly dedicated his life to advocating for veterans. Wallace served as a lance corporal with the 1st Battalion, 1st Marines, 1st Marine Division, in Vietnam from November 1967 to June 1968. He is a veteran of the Battle of Hue during the 1968 Tet Offensive, and received three Purple Heart medals for wounds sustained in Vietnam. Wallace joined the VFW while in Vietnam. In 1979, Wallace was the recipient of the VFW’s Young Veteran of the Year award from both the national organization and the VFW Department of New Jersey. He has served on a variety of state and national VFW committees, to include Legislative, Security, Budget and Finance. He also served on the VFW National Council of Administration, which is similar in duties and function to a corporate Board of Directors. Wallace has traveled extensively throughout Vietnam, Laos, Cambodia, and Russia, to meet with elected leaders and government officials to help resolve the POW/MIA issue. 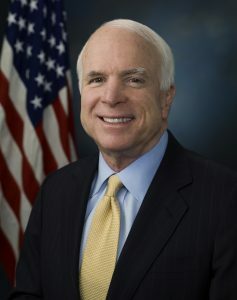 John “Maverick” McCain is the Senior United States Senator for Arizona, a retired Navy Captain, and a true American hero. McCain entered the Naval Academy in June 1954. 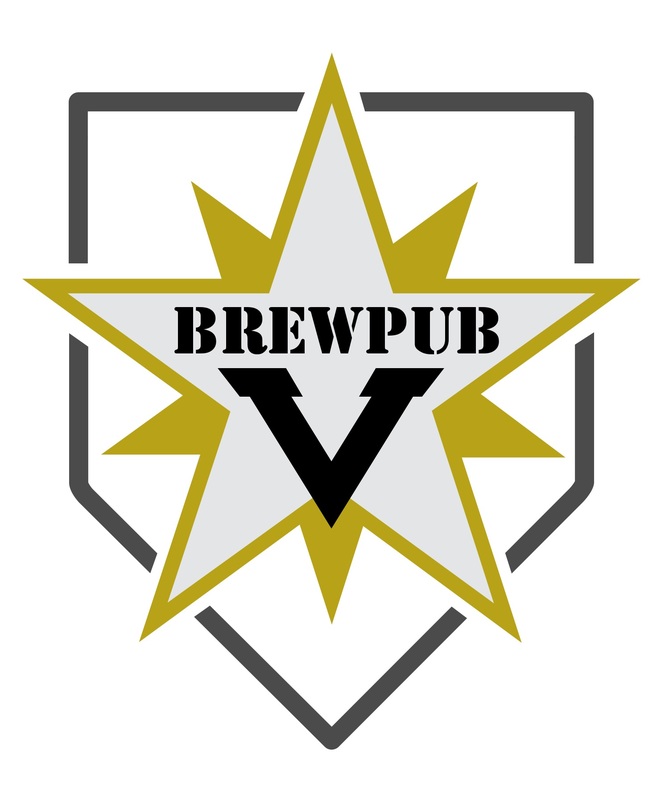 He served in the United States Navy until 1981 and his numerous military decorations and awards include a silver Star, two Legion of Merits, Distinguished Flying Cross, three Bronze Stars, two Purple Hearts, two Navy and Marine Corps Commendations and a Prisoner of War Medal. Senator McCain has survived the worst of the worst including a fire aboard the USS Forrestal, and being held captive in the infamous Hanoi Hilton for six years. He was elected to the US House of Representatives from Arizona in 1982 and elected to the United States Senate in 1986 and has easily won re-election five times. He also ran for President as the Republican nominee in 2008 losing to Barack Obama. He has been known over the years as a Maverick for taking stances that are out of step with the party and others on a number of issues. Senator McCain is currently the Chairman of the Senate Armed Service Committee.